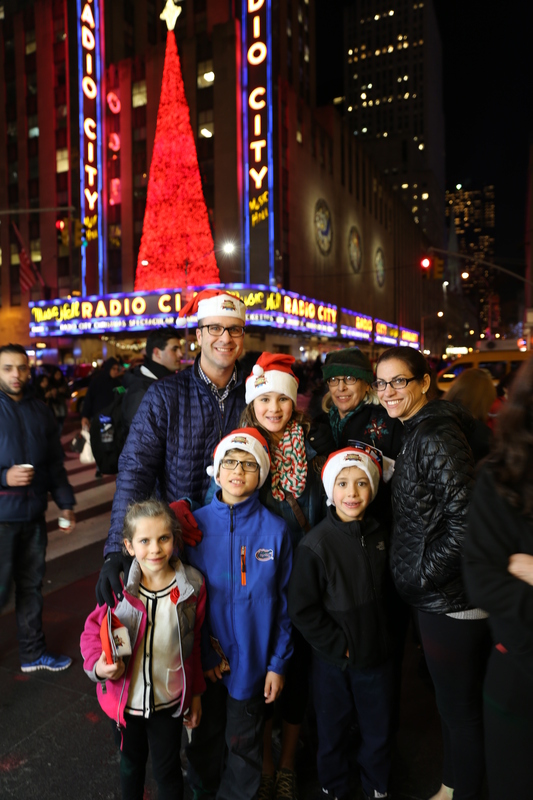 The Flatiron on Fifth Ave.
Looks like the perfect holiday with a wonderful family. Enjoy! 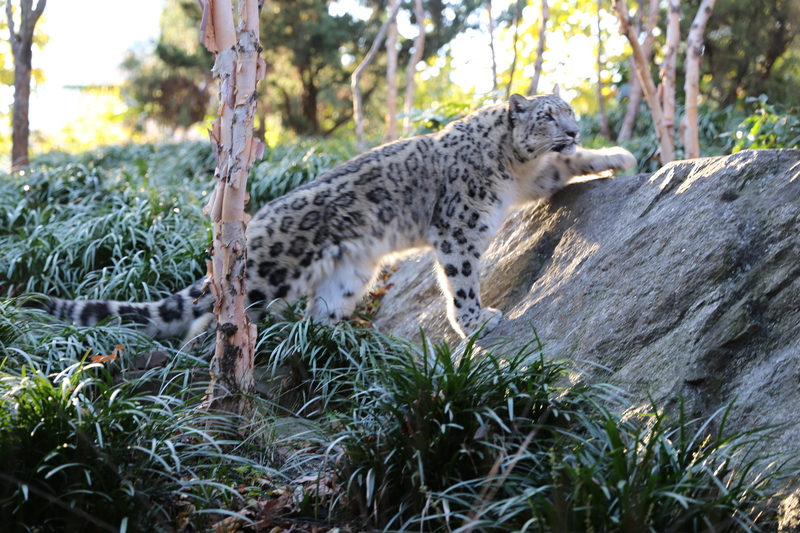 Great capture of the snow leopard, Ruth. Once again, though, you saved the best for last. Happy Thanksgiving! The only thing missing from the family picture is you. But I guess someone had to take it. Everyone looks like they had a great time. I’m wishing you and your entire family a Happy Thanksgiving!!!!!! And – nice pic of the fam too! Fun time with the fam but exhausting too! Memories of childhood at the “Christmas Show” as it was called then – if it even had a name! Wonderful!!!! 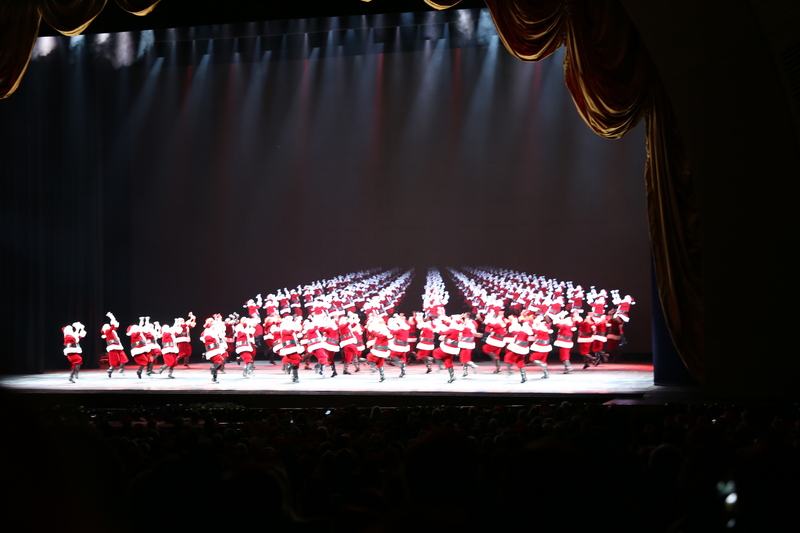 Were those the ROCKETTES dresses as Santas? LOVE this blog! memories of my childhood!! !